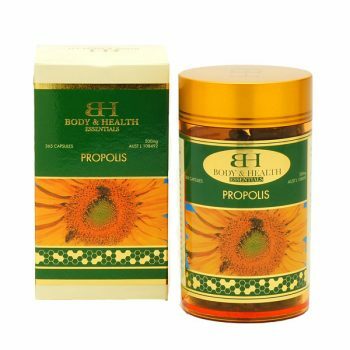 Golden Hive Propolis Skin Toner contains a highly refined Propolis Extract and other natural plant extracts which cleanses skin with a gentle action. 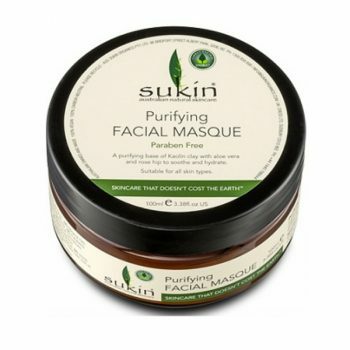 It also soothes and infuses skin with vital moisture. Suitable for all skin types. 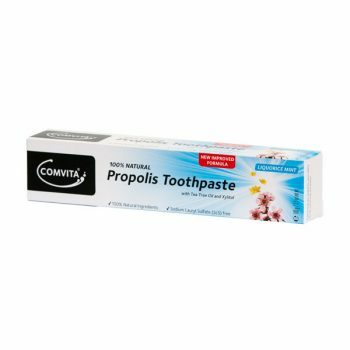 Purified Water, Sorbitol, Ethyl Alcohol, Witch Hazel Extract, Poly Sorbate 20, Propylene Glycol (and) Propolis Extract, Fragrance, Diazolinyl Urea, Propylene Glycol (and) Ethoxydiglycol (and) Horsetail Extract (and) Natriceria Extract (and) Balm mint oil (and) Rosemary Extract (and) Sage. 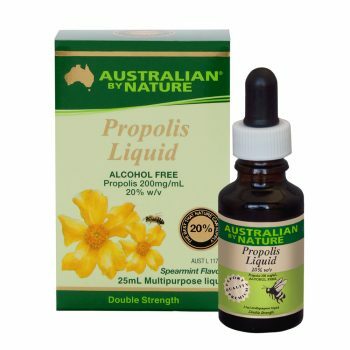 Propolis may cause skin irritation in some individuals. Test before use.